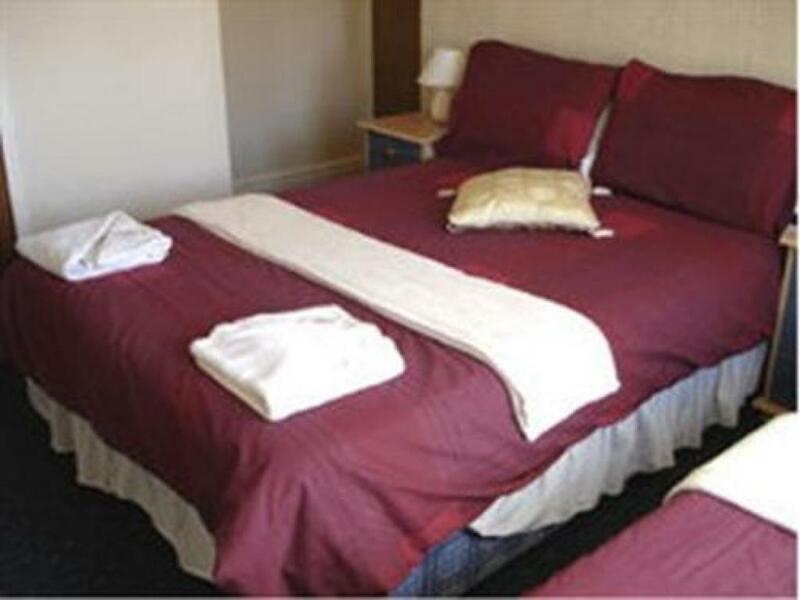 Standard with comfortable double bed, Flat screen TV. 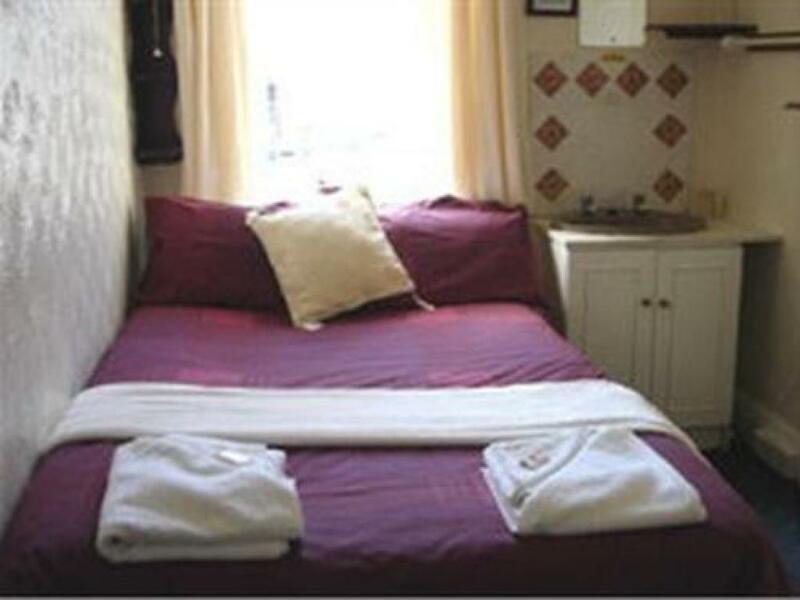 Complimentary refreshments Crisps sheets and pillow cases Bath and Hand towels provided A Full English Breakfast is included in the tariff. 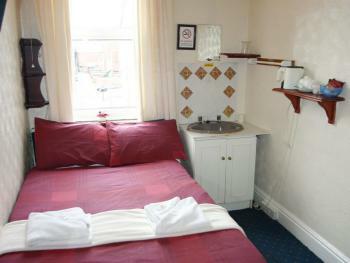 Ensuite with comfortable double bed, with tea and coffee making facilities, Flat screen TV. A Full English Breakfast included in tariff. 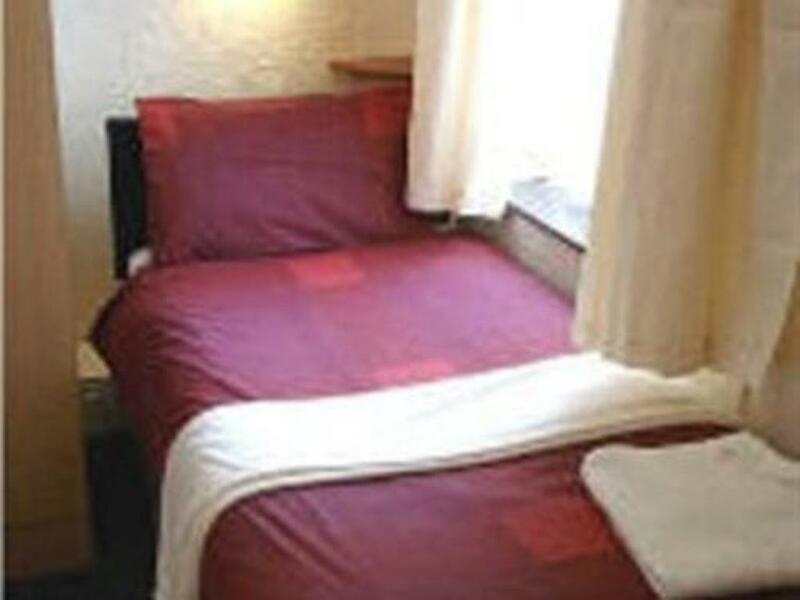 Crisps cotton sheets, and pillow cases. Bath and Hand Towels provided rear of property. 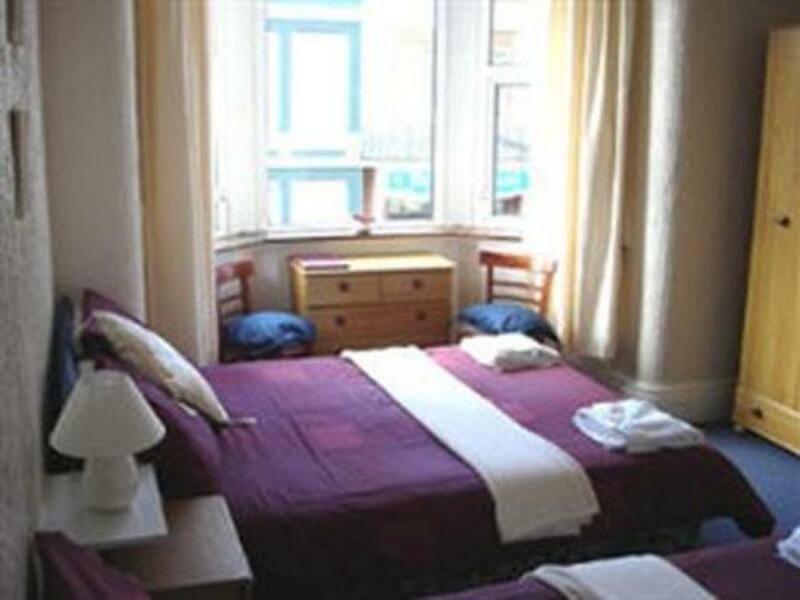 Ensuite room with comfortable Double and single bed, (also sofa bed maybe available.) Flat screen TV. 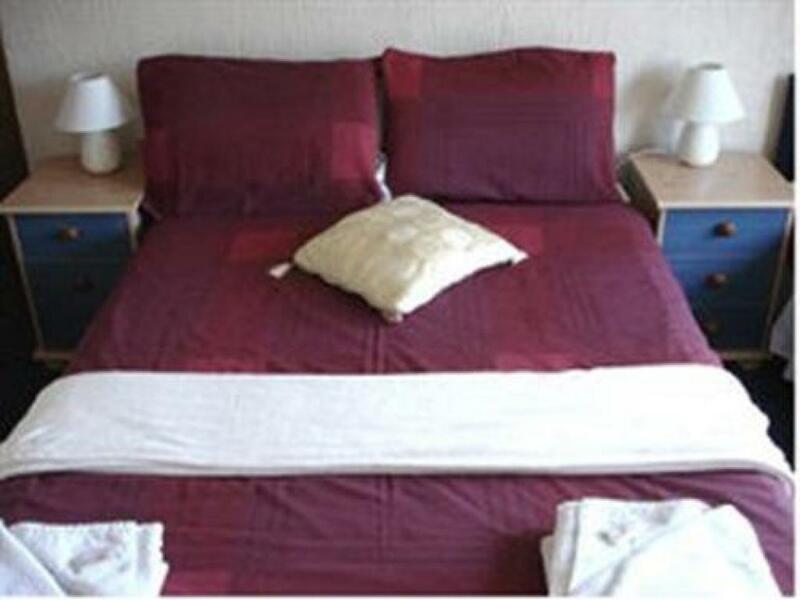 Crips cotton sheets and pillow cases 2 each adults, 1 child, more can be provided.Quilts and throws on all beds. Spare blankets. Complementary refreshments replenished daily Bath and Hand towels provided. Complementary Toiletries. 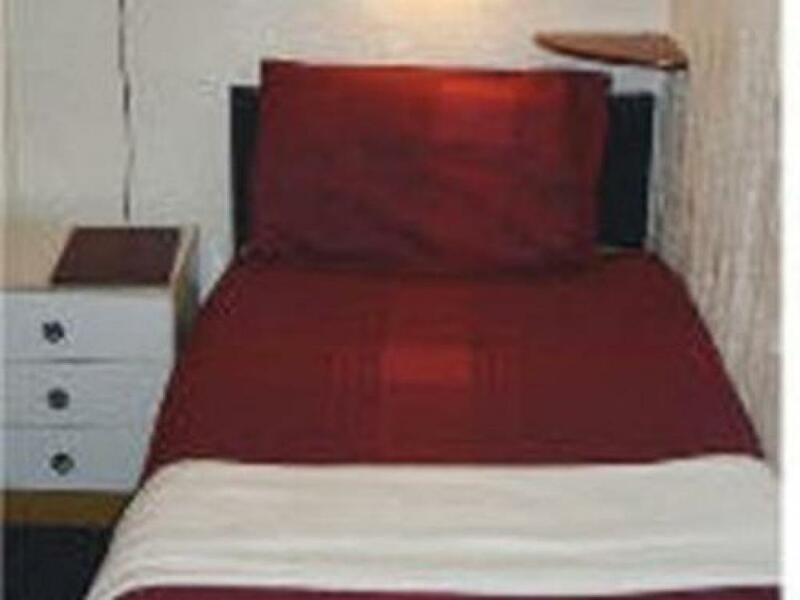 Bed side lamps. 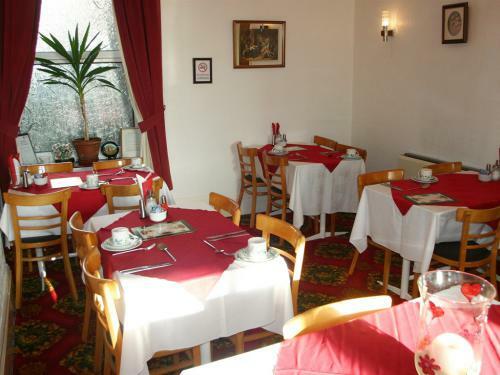 Full English Breakfast included with tariff. Complimentary refreshments, replenished daily. Complimentary refreshments, replenished daily. 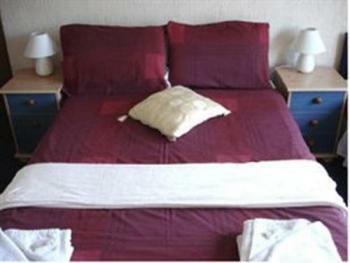 Ensuite Twin bedded room. 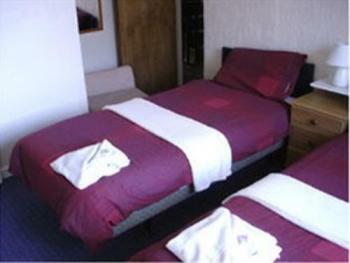 with Flat screen TV Complimentary refreshments, replenished daily. Bath and Hand Towels provided. Crips cotton sheets and pillow cases. Full English Breakfast is included in the tariff. 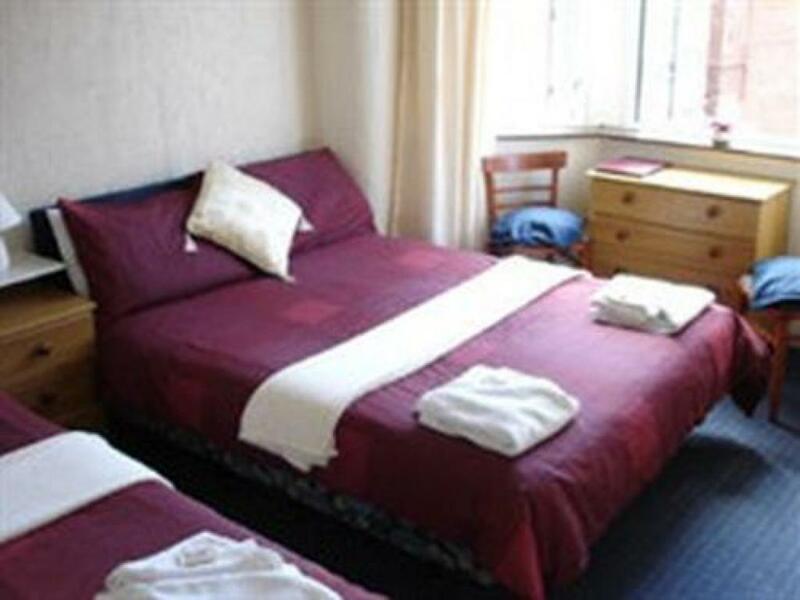 The Opera House, Winter Gardens, Empress Ballroom and Grand Theatre are all close by which makes Clarron House an ideal base for theatregoers, conference delegates and dancers. The Promenade and Tower are both less than a 5 minutes’ walk away as is the North Pier. 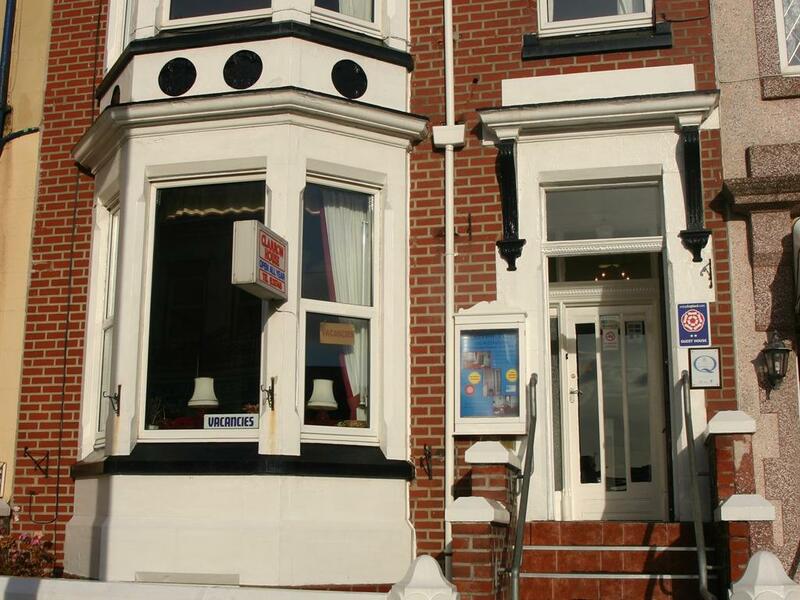 Pleasure Beach is only a short tram journey away. 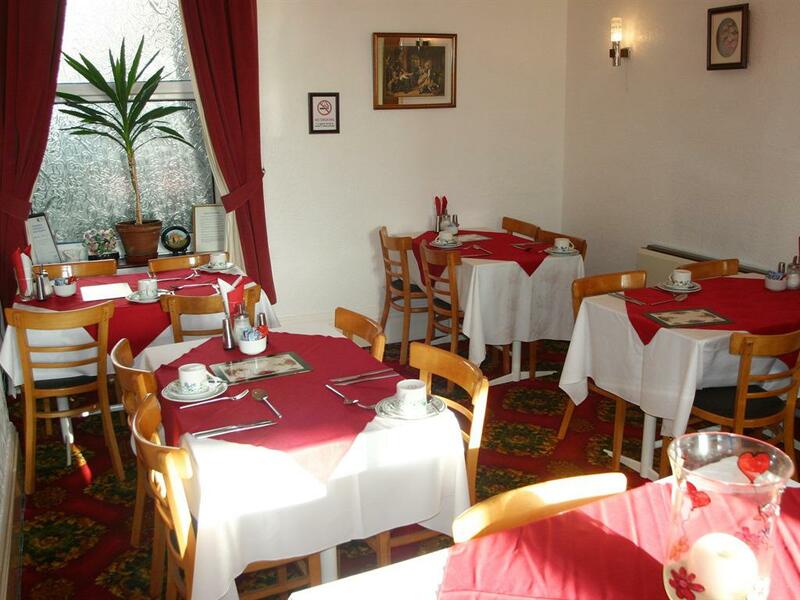 We have a pleasant dining room where we offer full English Breakfasts with choice menu, diet request in advance. A comfortable Lounge for guest's use, with comfy sofa's, and a digital television. 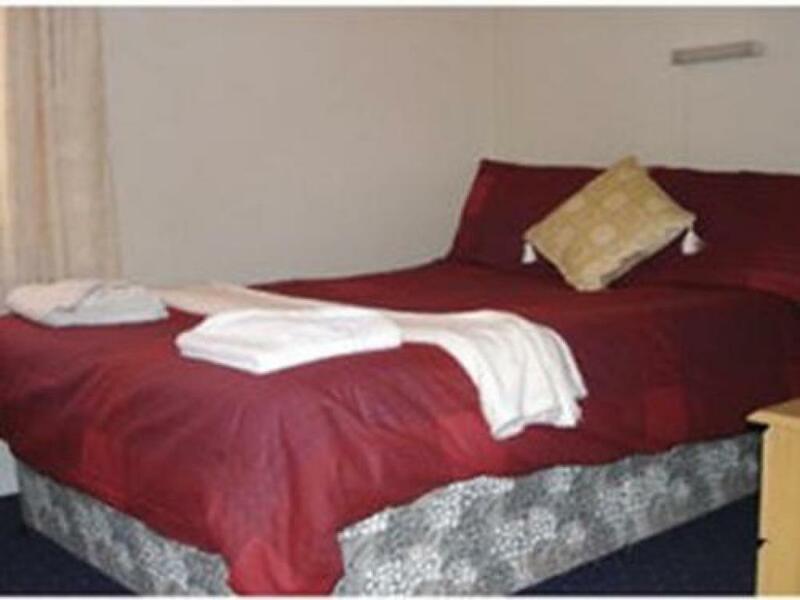 All Bedrooms Tastefully decorated, cotton sheets, most rooms are en suite, colour Digital televisions, complementary refreshments, replenished daily. Bedrooms are serviced daily. 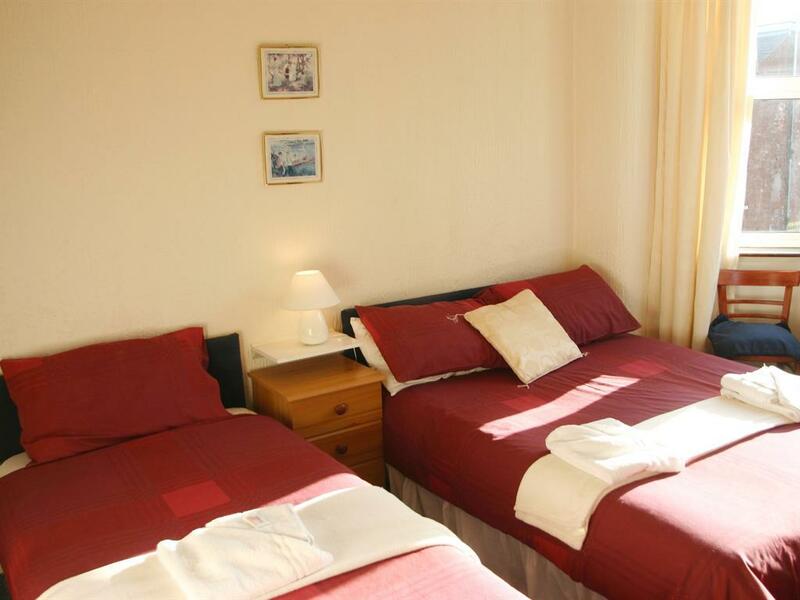 All rooms are fully heated and personal keys are given. Sorry we do not accept stag or hen groups. Or groups of girls and boys. 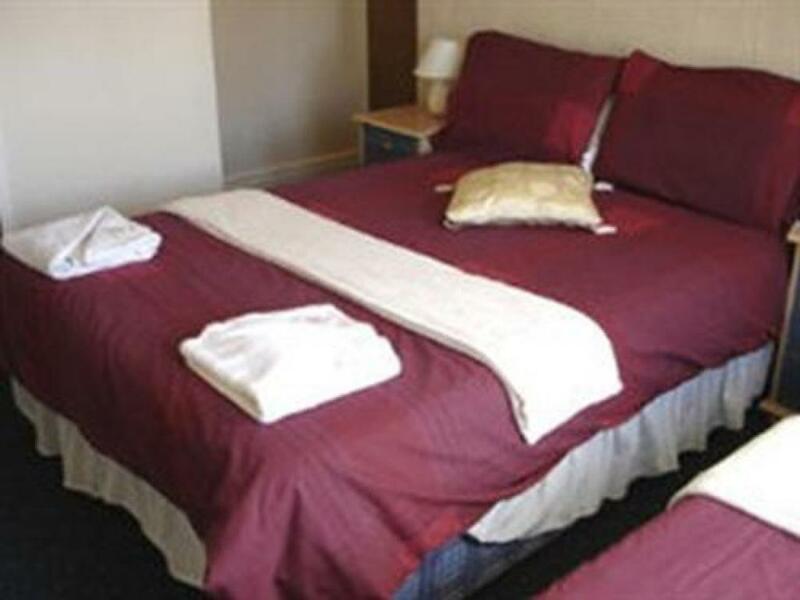 Close by buses can be reached taking you to Fleetwood, Clevleys, Bispham, Freeport, Stanley Park and Zoo, all within walking distance of Clarron House Standard terms & conditions of booking will apply. Refunds may not always be offered, we recommend adequate travel insurance is in place before travelling anywhere.. The premises are reached by 9 steps with a hand rail on either side, this may make it difficult for some mobility users. A banister follows up each stairway, we have 2 stairways on the inside. We have 2 rooms acccessed from the 1st landing, through a fire door, another 3 rooms are accessed up one other step at the top of the 1st landing, On the 2nd landing we have another 3 rooms, through a fire door. 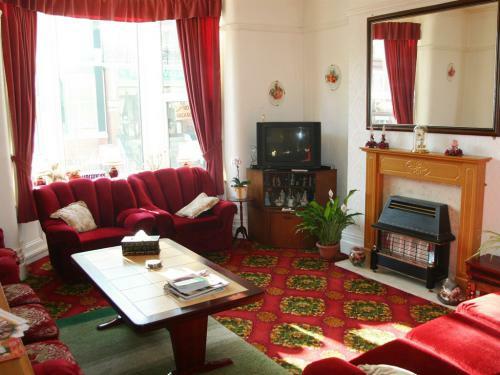 The dinning room and lounge are reached from the foyer, no steps. From our web site you can access a complete accessment. From M55, follow signs for Central car park, continue following Red central sign, take left on exit, follow the road round to traffic light,( McDonalds is on your left), continue to the 2nd set of traffic lights, straight through up Albert Road, taking your 3rd left into South Kings Street, next left into Adelaide Street, 2nd left into Leopold Grove, we are 2nd on the left. On leaving the train station, walk up the slope to the traffic lights, cross here to the opposit side, follow down to the next traffic lights, cross and take your left into South King Street, continue on this road, until you reach the Syndicate, turn right into Church Street, walk down to K2, and take next left into Leopold Grove, cross Adelaids Street, we are 2nd on the left. Winter Summer from Longsdale Coach Park,walk onto seasidersway, follow to red central signs, exit into central drive, right at lights, take 2nd left into Leopold Gr. Or from Bus station or Coach Station taxi waiting. Summer from New Bonny Street, follow road round to Traffic Light, turning right at McDonalds, follow through next set of lights into Albert Road, walk up toward paper shop turning left into Leopold Grove, we are the 2nd on the right.